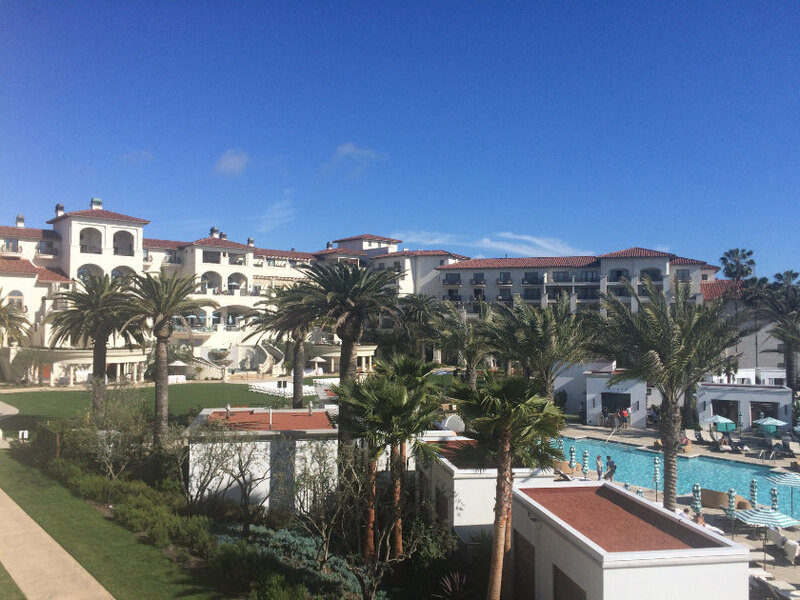 Above, from top: The grounds at Terranea. 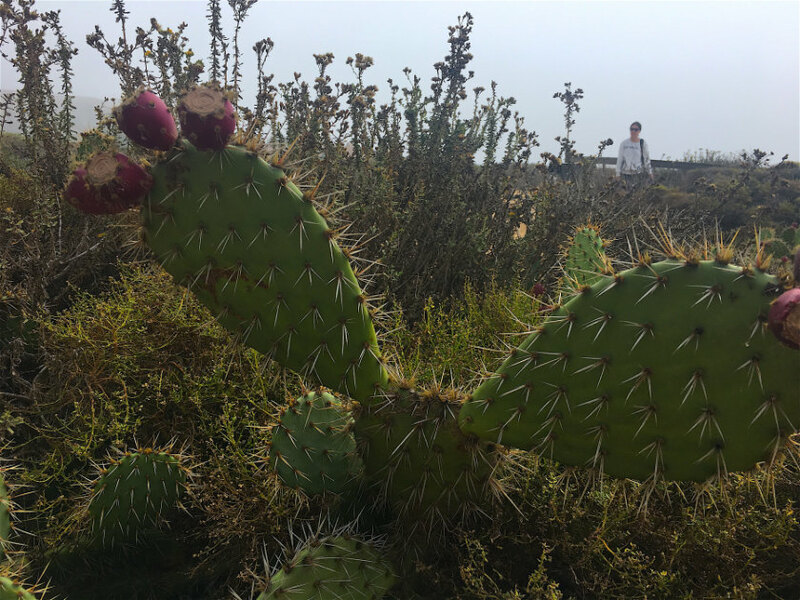 Into the great outdoors: Terranea’s nature walk. By the pool. Comfortable wellness lodgings. Anybody who counts calories has told themselves year after year that the diet and new fitness routine will start sometime after New Year’s Day. Of course, as you are reading this, New Year’s Day has come and gone, and you are probably figuring out how to follow through with your resolutions. 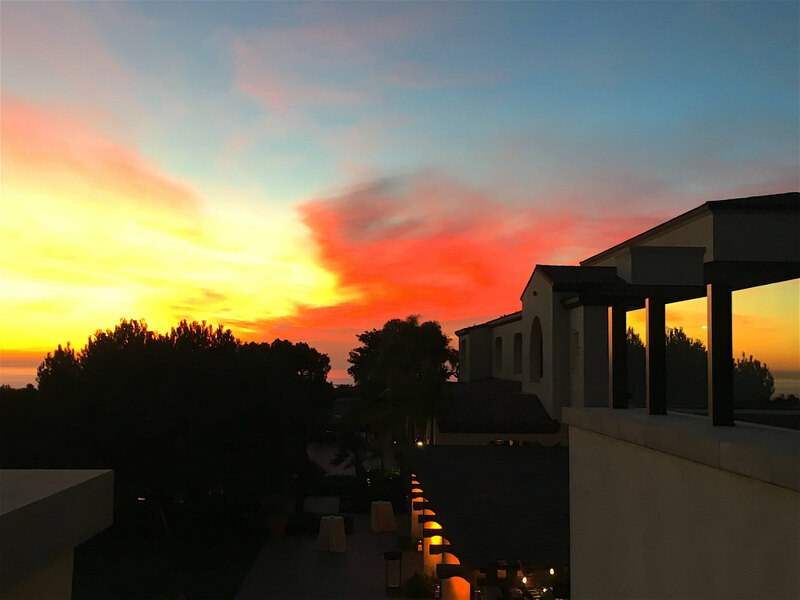 While many fitness and spa resorts will see clients rolling in after the holiday clean-up, one should never forget that any time is a good time to rethink one’s diet and fitness routine and engage in a little self-care. 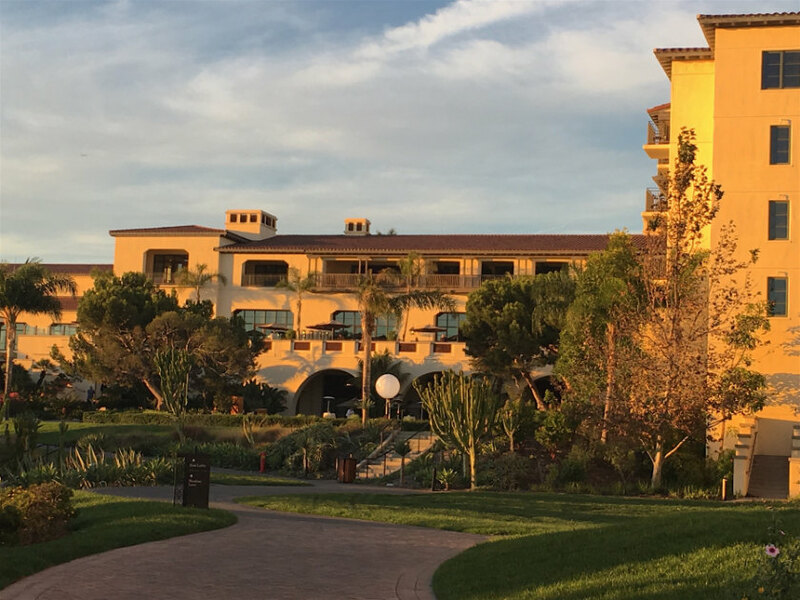 Terranea Resort and Spa, conveniently located—and yet carefully hidden away in Los Angeles a few miles from city’s busy cruise terminal—celebrates its 10th anniversary this year. 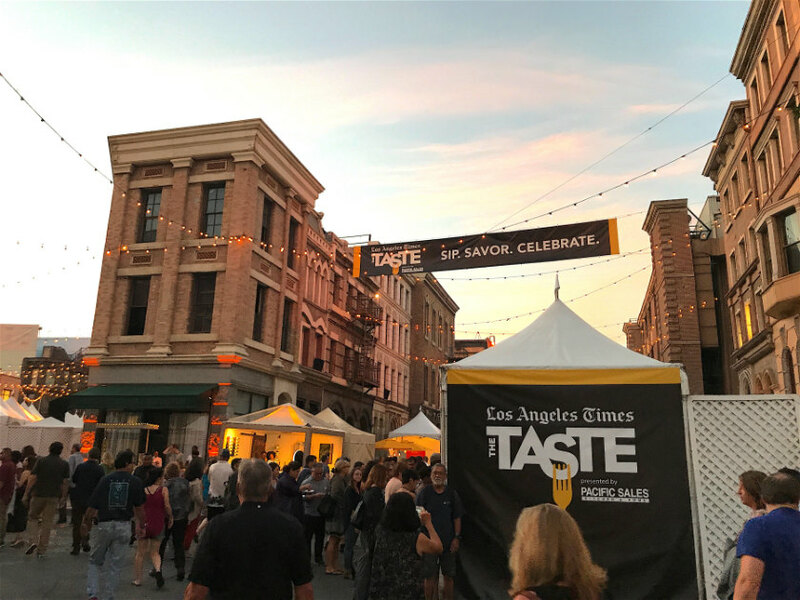 It already enjoys a dual reputation as one of Los Angeles’ most romantic weekend escapes and a kid- and pet-friendly embodiment of the California dream. 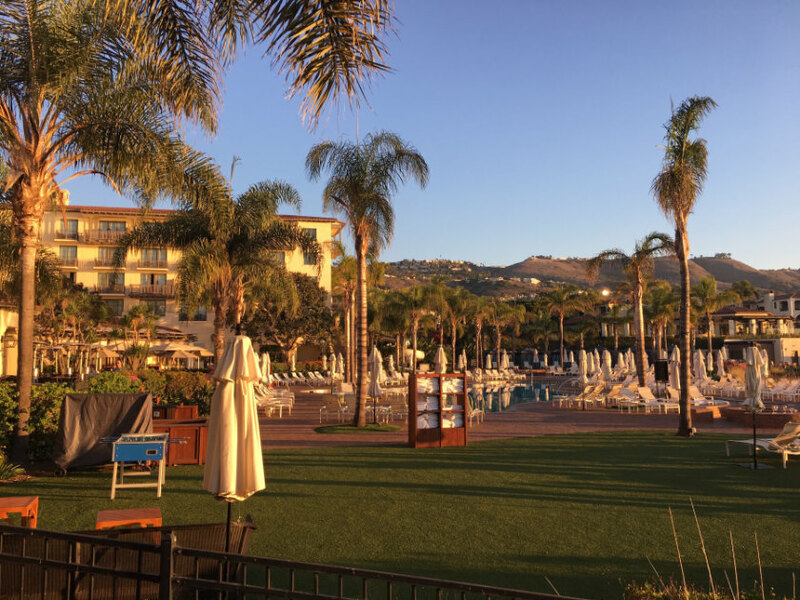 The setting and plush accommodations also make it a popular destination for girls’ getaways, bachelorette weekends, and corporate retreats. However, the addition of its new Daycation programme, as well as its customized three-, five-, or seven-night Wellness Retreat stays, add a new dimension to its mystique. Even without the Daycation option providing more possibilities for busy people, it is an ideal destination to get a jump-start on one’s good intentions for 2019 with its prolific array of wellness amenities and services, especially when tailored into a bespoke programme for a fitness régime reboot. Small groups can get the most out of the resort by booking one of adults-only, wellness-driven Bungalow Suites for longer stays. Perks include in-room wellness equipment such as yoga mat, resistance bands, and dumbbells, a free-standing kitchen, laundry area, a deep soaking tub, discounts for spa services, and access to a second bedroom. Complimentary low-impact coastal hikes and more advanced Nature’s Gym sessions are conducted regularly, while the hotel’s Experience Center (replacing the standard-issue concierge) can arrange specialized outdoor fitness adventures such as a rigorous kayak sessions with an expert guide well versed in California ocean wildlife. 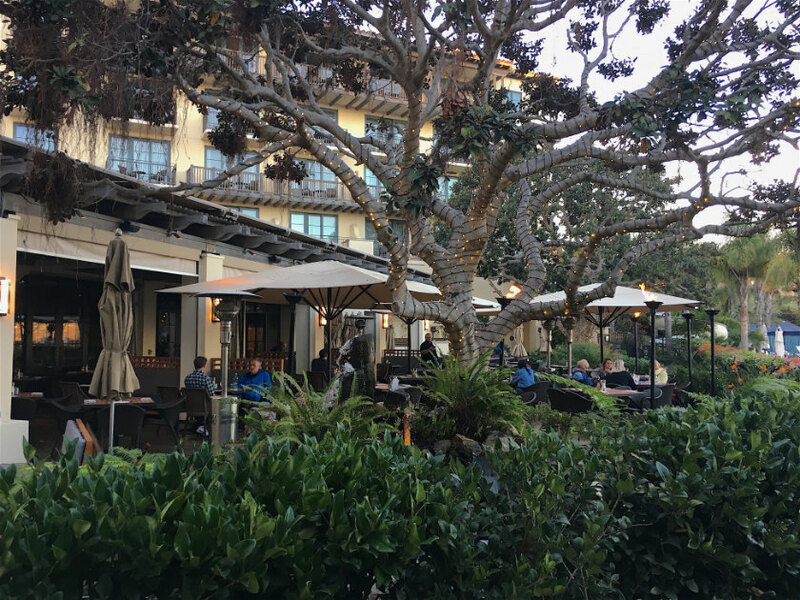 The fitness and spa areas of the resort, meanwhile, take fine advantage of the California coastal views and year-round warm weather. This includes Seaside Cycle (spin) and Seaside Yoga, as well as access to the airy, well-appointed cardio room with Technogym equipment. 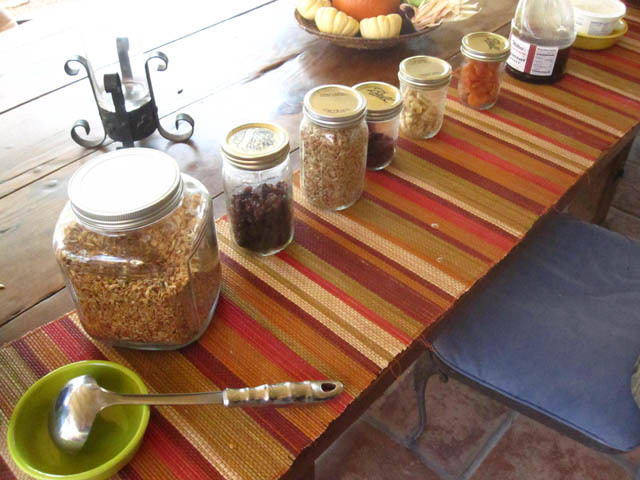 Other relatively new offerings add a not too new-agey uplift to the physical work. When attending the one of the first Daycation programmes, we added in An Interactive Wellness Workshop and sound-bath session with energy-medicine facilitator and meditation instructor Angela Matthews, who set out to shift our individual paradigms about our relationship with food, exercise, and healing through discussion and meditation. 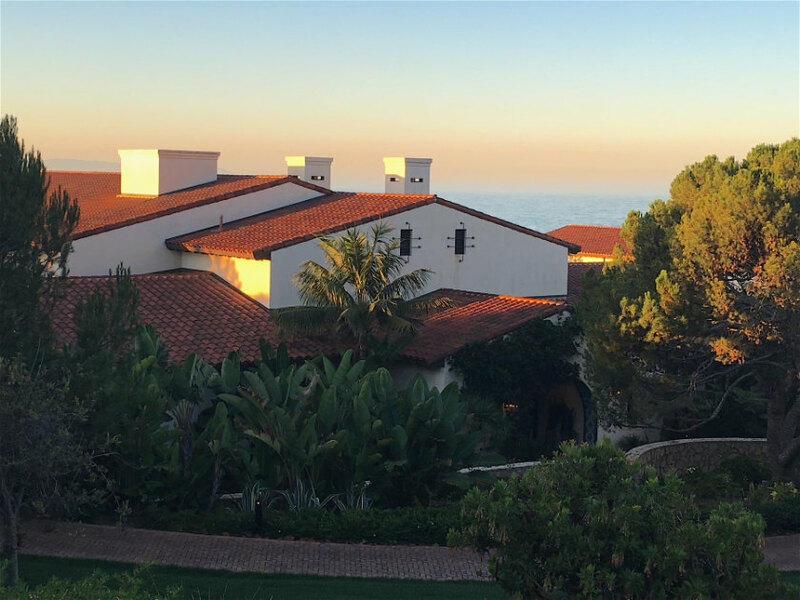 Other Daycation programmes will be announced via the Terranea website and Experience Center. Matthews, meanwhile, is available by appointment for consultation on improving dietary and health practices through meditation and other intentional means. 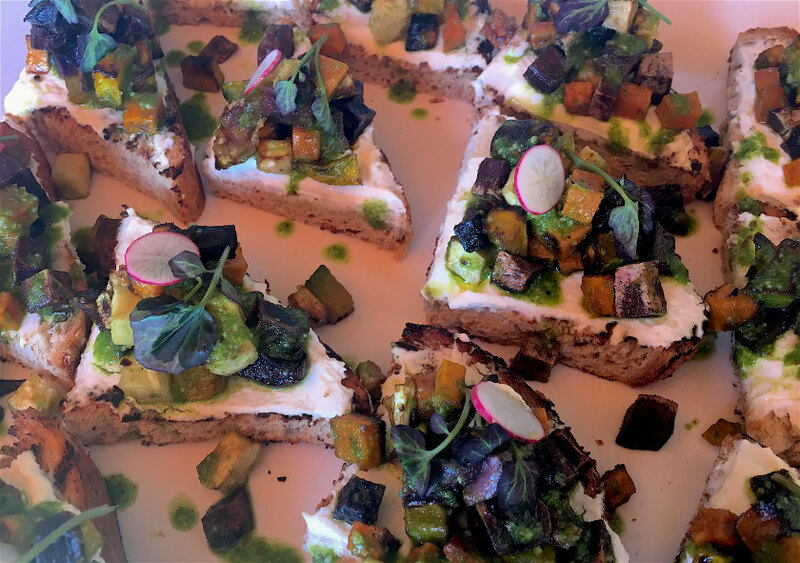 This past November, the resort’s spa introduced the Solviva menu of vegan, vegetarian, and light protein meals designed by the resort’s on-site nutritionist, blending flavourful Middle Eastern, Mexican, and California influences. There is also an Intentional Aromatherapy service where a customized lotion or scrub can be created based on the results of a simple Ipad quiz. 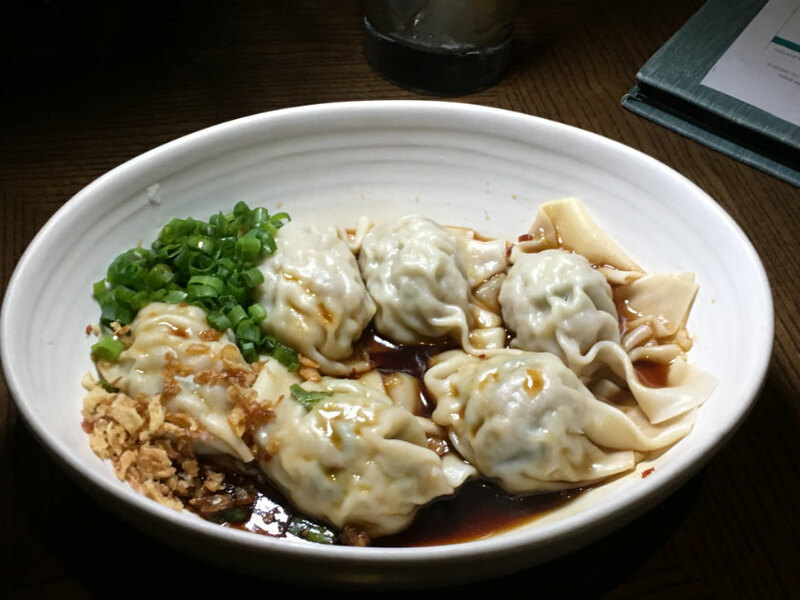 Above, from top: Dumplings at Bashi. 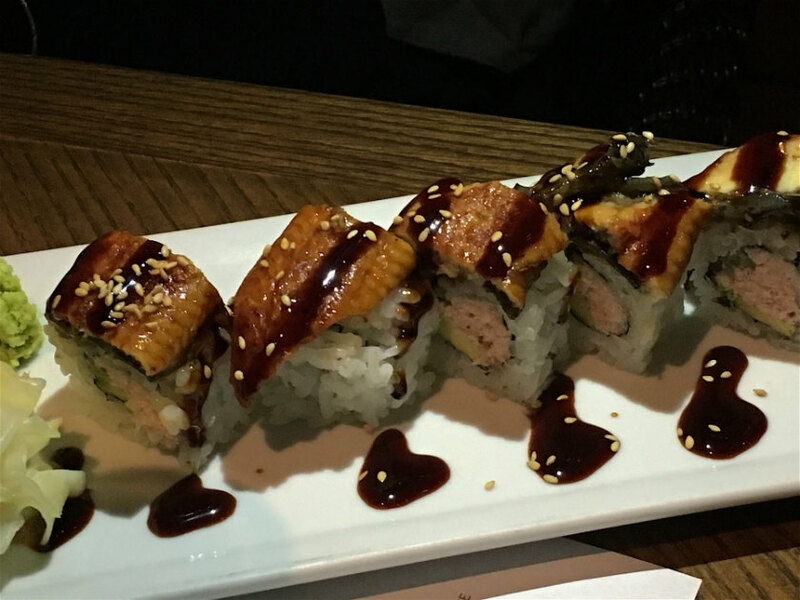 Bashi sushi. Solviva snacks. 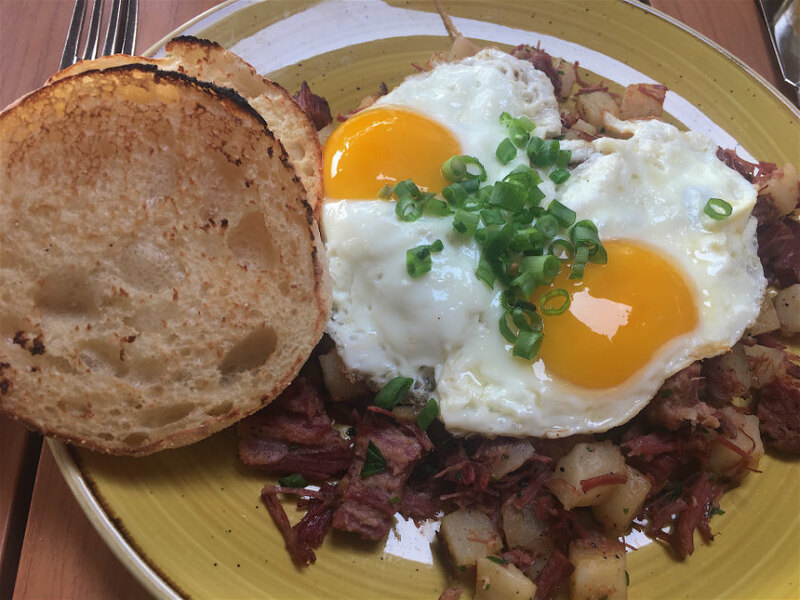 Eggs at Catalina Kitchen. Mar’sel exterior. 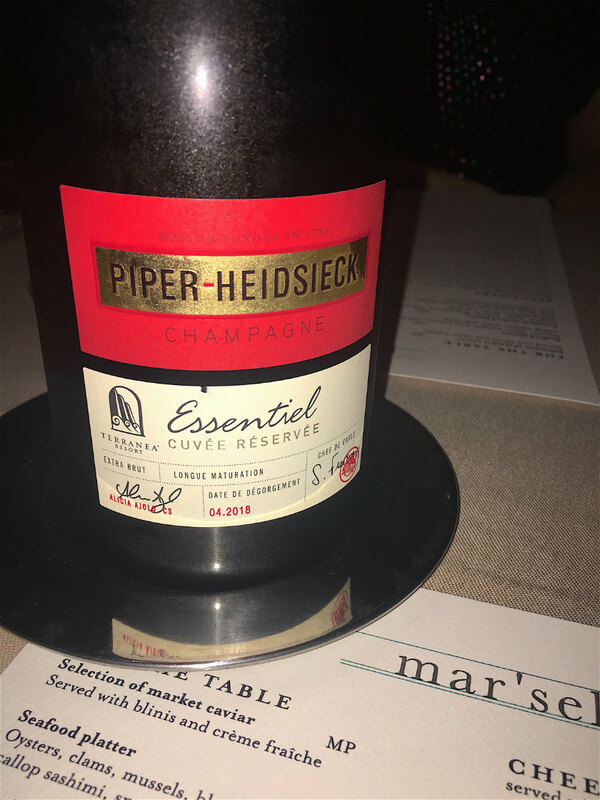 Custom-created Piper–Hiedsieck champagne at Mar’sel.